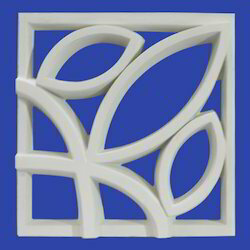 Our product range includes a wide range of grc screens, decorative frieze, grc jali, white grc jali, grp mesh and grc jali block. 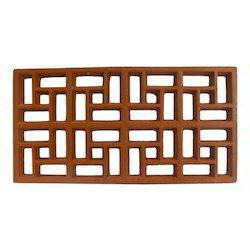 These GRC Screens are durable owing to their robust construction. 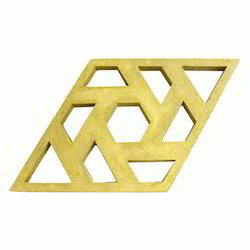 This Decorative Frieze is ideal for a Mogul-themed wall. 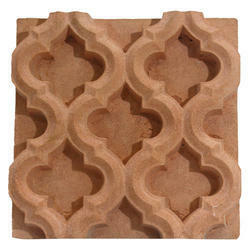 This GRC Jali is ideal for exterior cladding of houses due to its durability. 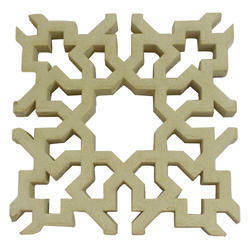 This White GRC Jali is designed for a royal look and is very eye-catching. 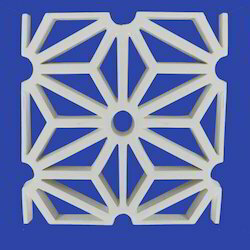 This GRP Mesh is exclusively designed in a royal way enhancing the look and character of a building. 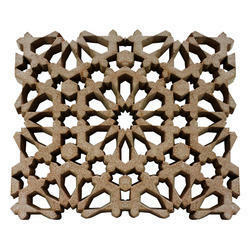 This GRC JaliBlock is ideal for outdoor decorations and is made of premium quality raw materials. 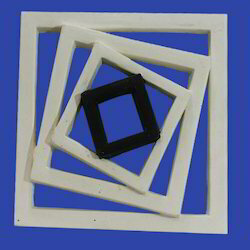 This GRC Screen uses premium-quality raw material which provides high tensile strength. 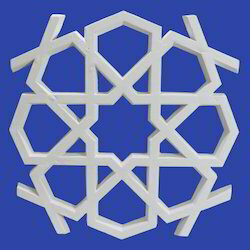 This Texture GRC Screen features a unique pattern for exterior decorations. 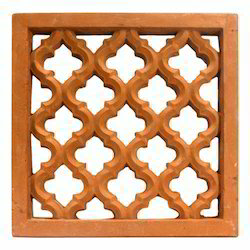 This GRC Jali Screen adds to the decor of any building. 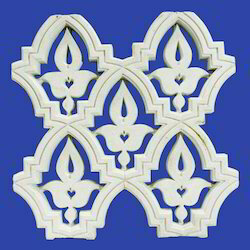 This GRC Exterior Jali is made using premium-grade material which ensures a long lifespan. 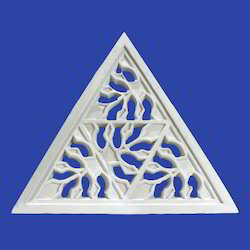 This GRC Jali Design gives a bright gorgeous look to home decor that enhances the inner beauty of home.